Jiji App is the best shopping solution for everyone, who doesn’t want to waste time or money. 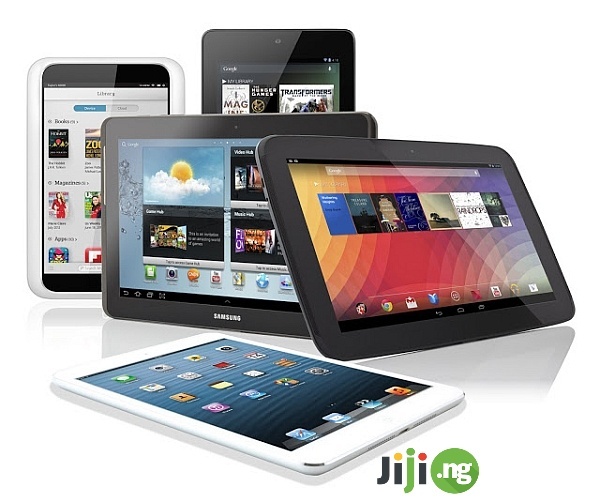 On Jiji.ng, you buy cheap and safe. After you install the app, the entire selections of items and services literally falls in your pocket. Facts speak better than words, and facts are impressive. 1800000+ people downloaded JIji App. 11,000 users install Jiji App every day. 11,592 happy customers took a minute to leave positive feedback. Weekly updates to keep up with the latest trends. Install Jiji app for easy online shopping and selling! 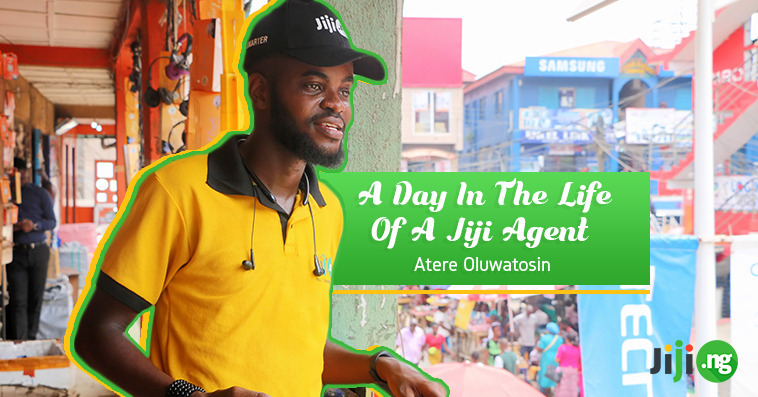 There is no lack in reasons to start using Jiji App. It is availbale for free. Installation is quick and effortless. Minimun advertising or annoying popups. 1 MB of the Internet needs to be spent for placement goods. It does not interfere with overall functionality. Lots of filters for convenient search. Save searching history and items you opened, so nothing will get lost. Safety, security, and privacy are guaranteed thanks to the advanced scammer monitoring system and excellent work of Support Team. Become a user of Jiji App – download it from Play Market. Open the app and login into your account. If you don’t have one yet, register or sign in with Facebook. Fill in all required contact information, so a buyer can contact you easily. Click on “Sell” to post an ad. Enter the title of your item. Provide detailed description (minimum 8 words), so buyers can get full information about an item. Choose a category your item belongs to. Indicate your region. Upload some photos of an item. Choose your price, just don’t forget to be reasonable. Click on “Post” and wait for calls from buyers. Be ready to answer all questions. Arrange a meeting to make a deal. With boost plans and tariffs offered by Jiji, watch the sales start growing immediately. 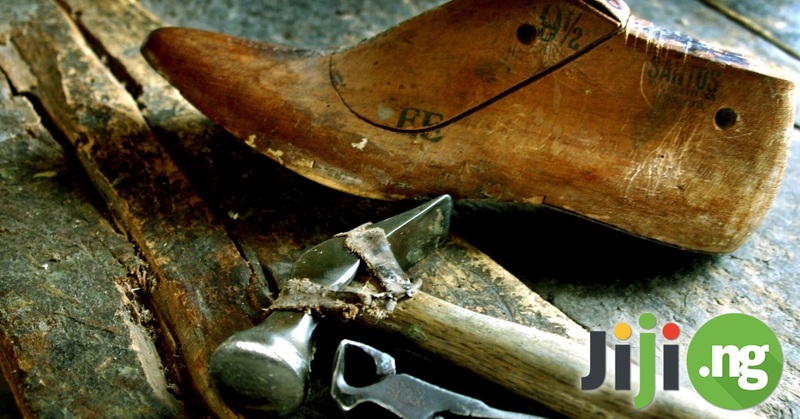 Turn Jiji online shopping into business – post ads and sell things you do not need. Install Jiji App to experience the best of online marketplace.